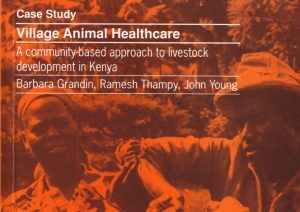 In May 2015, as part of INASP’s strategy development process, we engaged an independent consultant, Teresa Hanley, to conduct a phone/Skype survey of 39 stakeholders from 26 countries who represent different parts of the research and development system. Survey respondents included researchers, research and programme managers, senior university personnel, librarians, journal editors, capacity builders and donors. They work in universities, government departments, NGOs, think tanks, foundations and other parts of civil society. Some knew INASP well and others less so, but we considered them to be thought leaders in the sector. 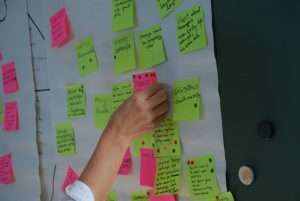 Respondents were generous with their time and views and we gained many useful pointers for our future strategy at INASP. But some more general key messages emerged about what is happening across the global south in the production, communication and use of research in the global south which we are keen to share widely in this two-part blog. In Part One, we focus on the very clear positive messages that emerged from the survey responses. Overall, more research is being produced in the south and the quality is improving. Incentives for researchers are being created; universities are setting criteria for publication as a condition of tenure and in some cases revising faculty contracts to formalise the time to be spent on research. Research projects have been integrated into masters and even into undergraduate courses, creating some basic research skills and some research knowledge at an early point even while there is an on-going shortage of PhDs. There is evidence of partnerships between southern and northern researchers becoming more equal, with the former feeling able to play a more assertive role and more attention from the latter to providing capacity building in the areas of data, software and analytical skills. There is a reported trend of more interdisciplinary research to address challenges such as climate change. More attention is being paid to the need to communicate research. There are more journals and the quality of submissions is improving – sometimes as a simple consequence of the international exposure gained from publishing online. Think tanks have played an important role in developing communications that are more accessible for non-academics than journal articles. Professional associations, science academies and national councils of science and technology are developing, albeit on very limited budgets and are taking a role in hosting online journals platforms or developing the research skills of their members. In making this progress, the growth of internet access has clearly been crucial. Economic growth and increased funding from governments have contributed. Renewed or new interest from international donors and the focus on science within major international policy frameworks, in addition to the work done by INASP and other northern NGOs, existing and new regional networks (e.g. the African Capacity Building Foundation, CODESRIA and OSSREA) have contributed to capacity building. As far as using research goes, there is increasing demand from governments for evidence that can be used in decision making. 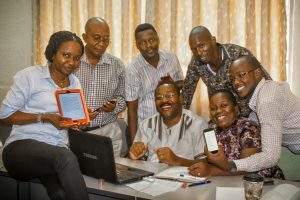 More governments and civil society organizations are also embracing the need for knowledge and evidence as the basis for innovation and the creation of knowledge-based economies. One respondent reported that younger policymakers are more interested in research evidence because they have had more exposure to it in their education than the previous generation. 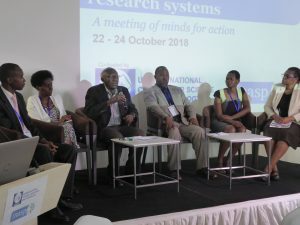 Others argued that the dominant northern model of academia and research remaining separate from national policy is inappropriate and that what is needed is a much closer integration of policies for research, higher education and development. Taken together, these observations suggest that in some countries at least the conditions are emerging for an important step forward in the use of research in national development. In Part Two tomorrow, we discuss the persistence of “old problems” and complex challenges alongside this picture of progress and new technology. Sue Corbett is the Executive Director at INASP.